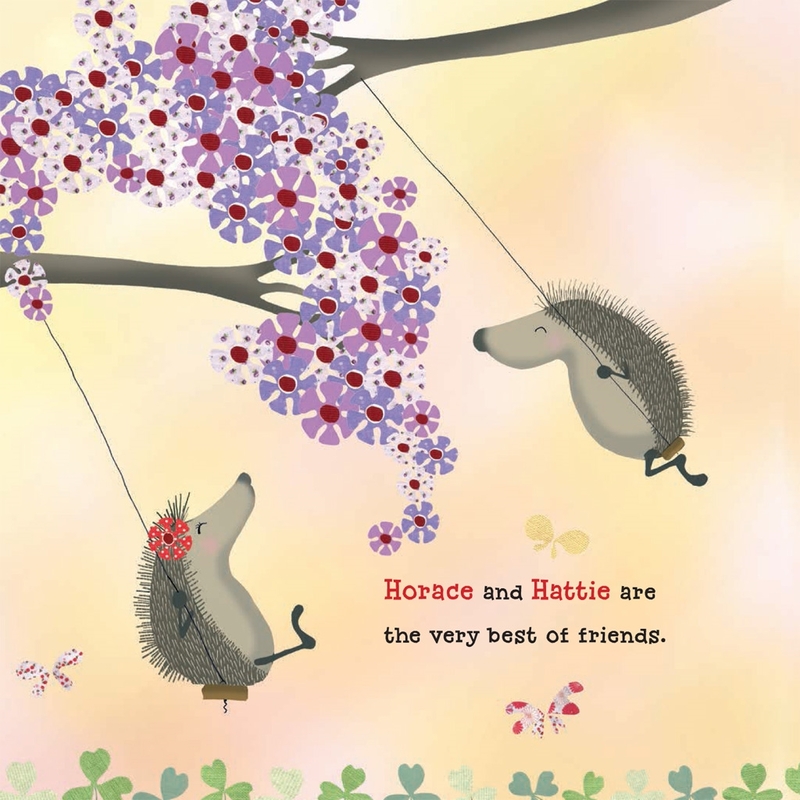 Horace and Hattie are hedgehogs, and the very best of friends. 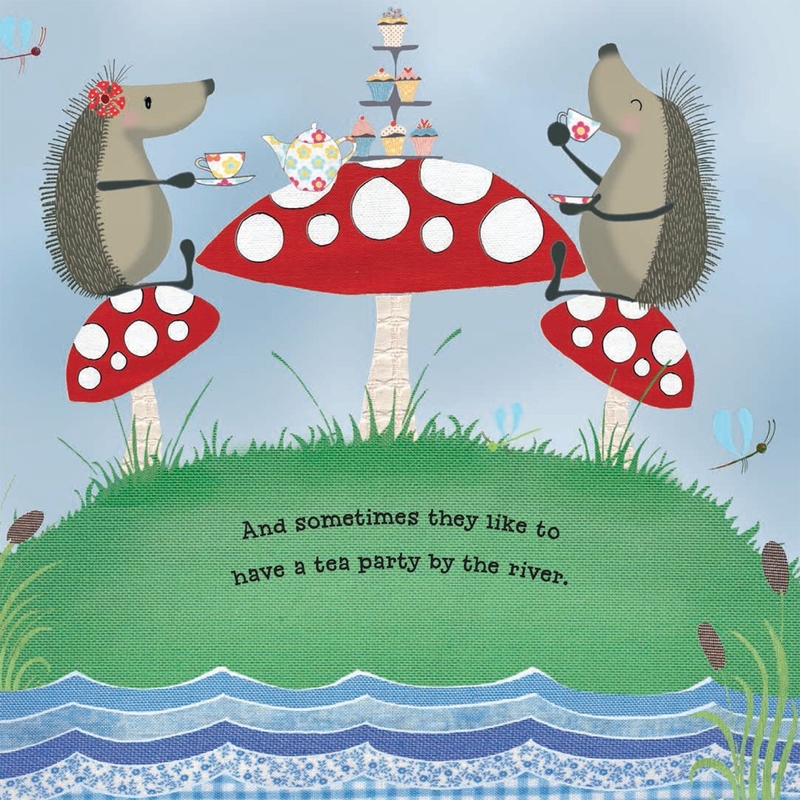 Together, they make daisy chains, splash in puddles, and have tea parties. 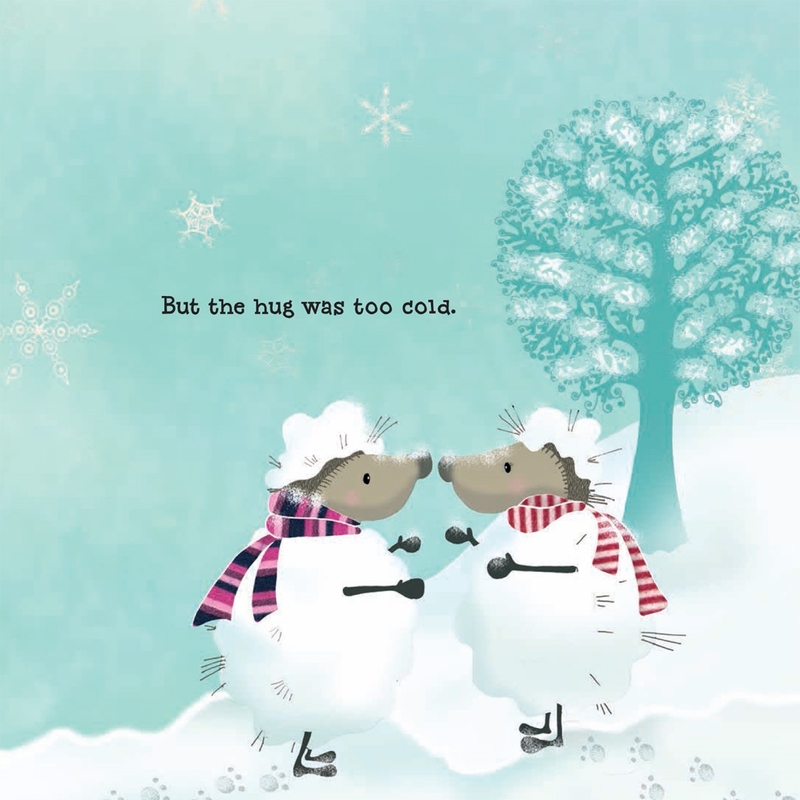 But there is one thing they can't do—hug! 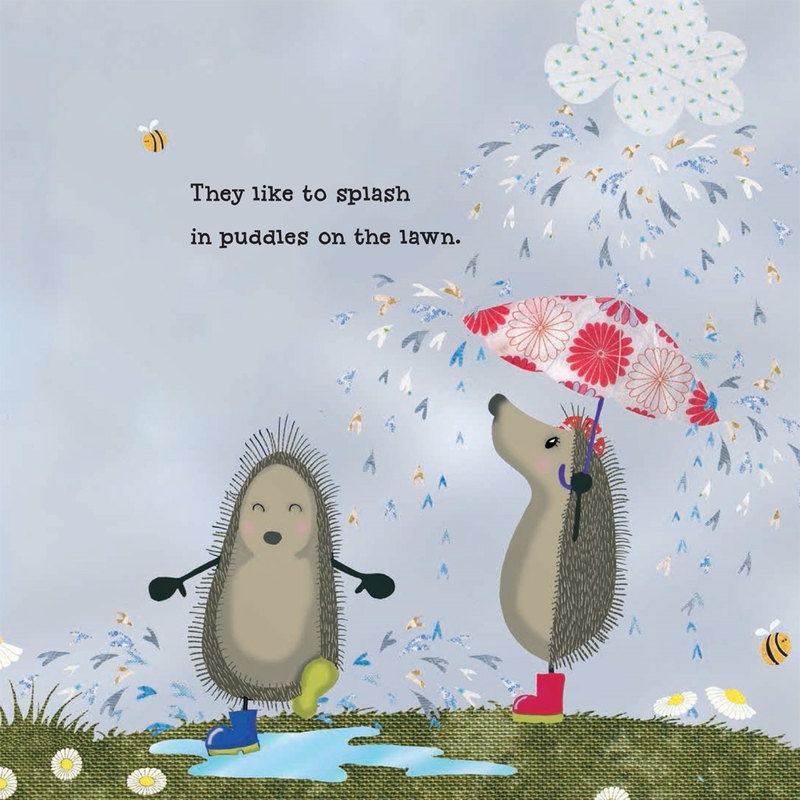 They are just too spiky. 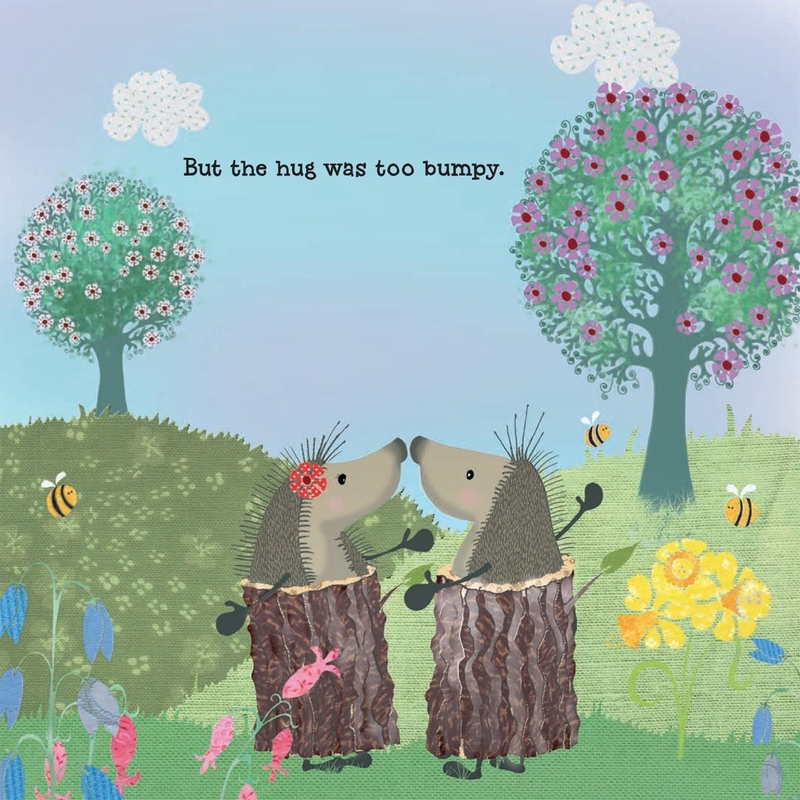 Throughout the seasons, these two hedgehogs will try many different ways of hugging. 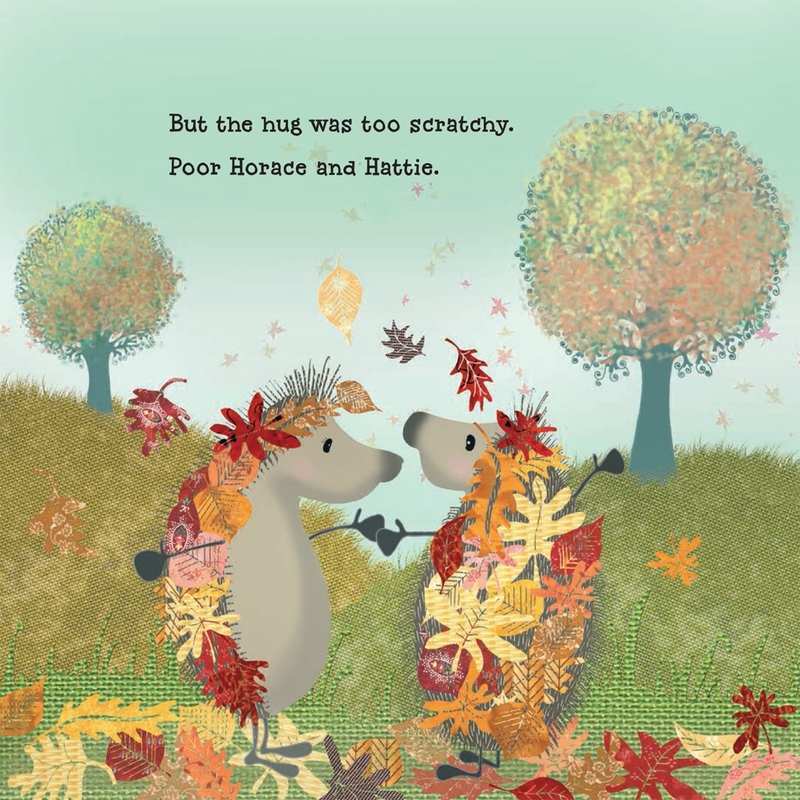 But will Horace and Hattie find a hug that feels just right? 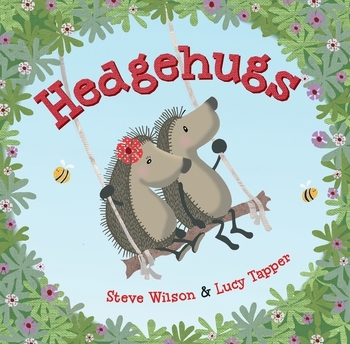 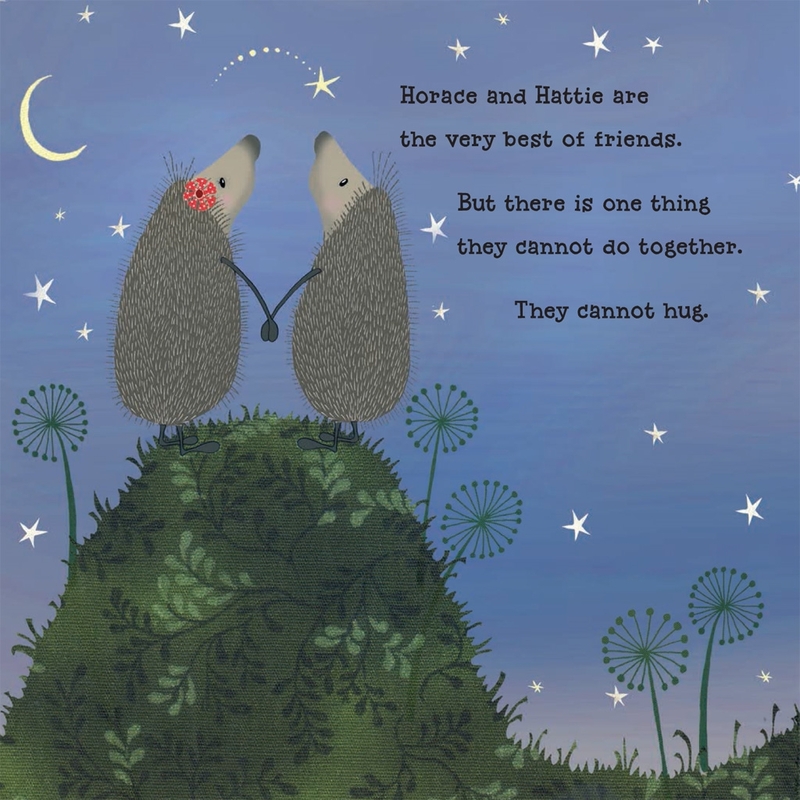 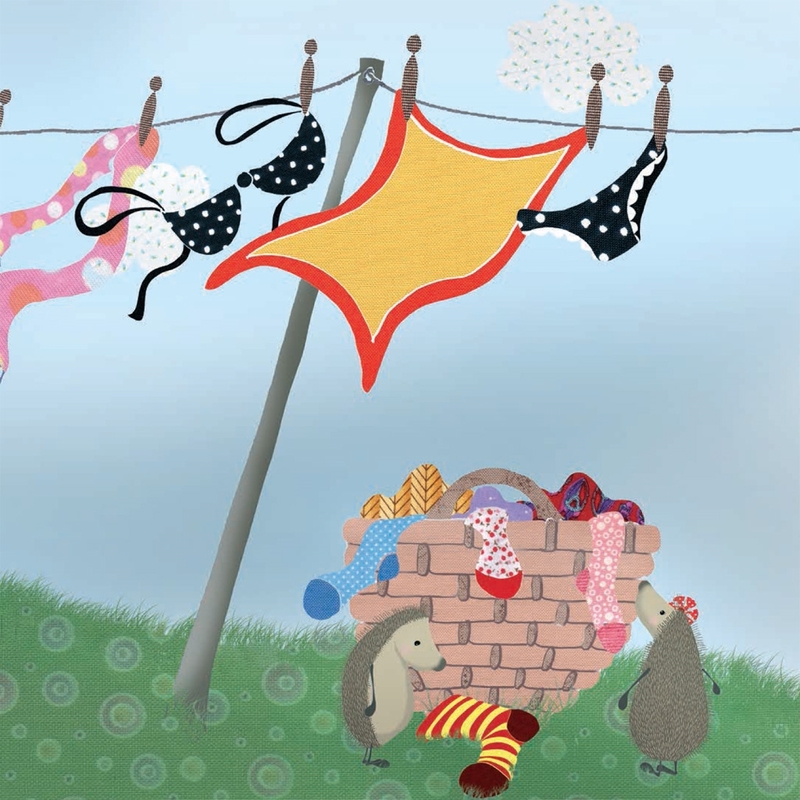 Steve Wilson and Lucy Tapper are the husband and wife team behind Horace and Hattie hedgehog and their debut picture book, Hedgehugs.